The Ragweed Brass Band plays and sings old-time American music from the early twentieth century, mixing standards with country and folk tunes. The combo gives new life to historic music, and features a banjo player and a trombonist. Ragweed mixes rousing good-time tunes with sweet nostalgia and an ear for Americana. 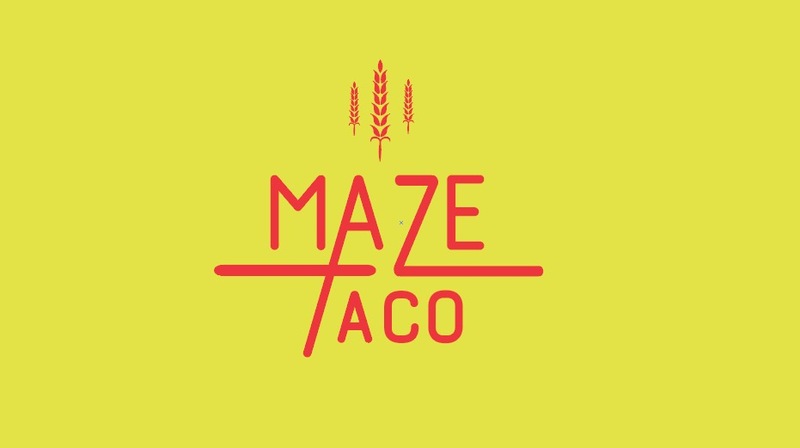 The band visits MAZE TACO, a pop-up taqueria that operates out of Ninth Street Bakery, on whose patio Ragweed will play from 6:00 – 8:00 pm to celebrate MAZE’s final night of operation.